JOSHUA- Transformed! Israel's Next Steps.. Possess Their Possessions! 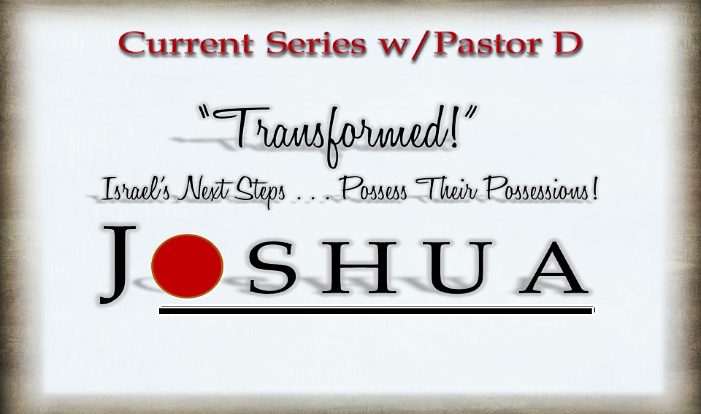 Week 4 - Joshua Transformed - Transformed Worship: God Loves "Memorials"